Redirect customers to any page on your website after they have successfully added a product to their cart. Automatically add products to the customer’s cart when they visit a product page. 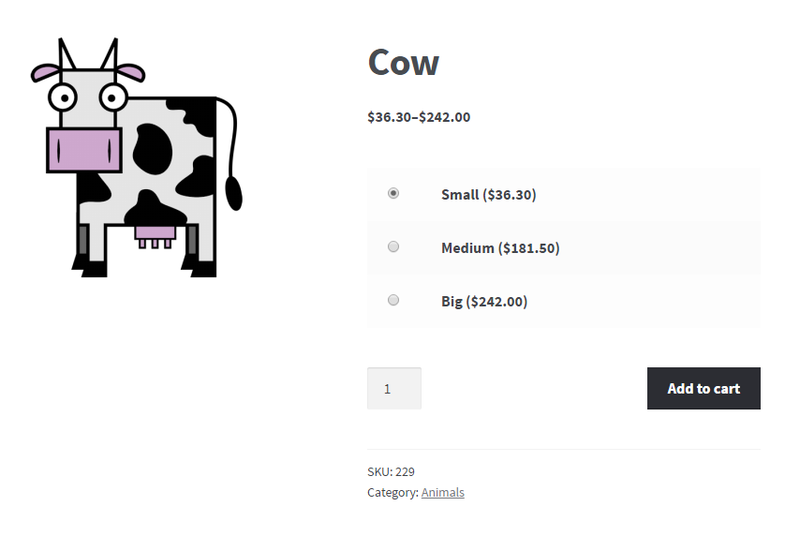 Replace standard WooCommerce drop-down box with radio buttons in variable products. 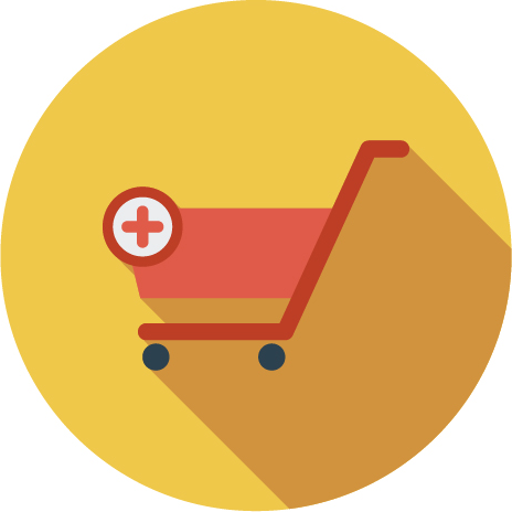 Disable quantity field for all products on single product and/or cart pages. Enable/disable add to cart buttons on per product basis. Enable opening external products in new window on add to cart. If you need to change add to cart button labels, Booster has another WooCommerce Add to Cart Labels module for that – in WooCommerce > Settings > Booster > Button & Price Labels > Add to Cart Labels. You can change add to cart redirect, that is set any local URL to redirect to. If you enable this feature and leave redirect URL empty – customer will be redirected to the checkout. Automatically add product to cart, when customer visits single product page. Enable this feature if you want to disable quantity input field for all products on single product and/or cart pages. If you wish to disable add to cart button for some products, enable this feature. After that visit product’s edit page, where you will find “Booster: Product Add to Cart” metabox. There you can enable/disable add to cart button on single and/or archives (i.e. category) pages. By default WooCommerce will open external products in same browser window. If you wish to change this behavior and open external products in new browser window, when customer clicks add to cart button, enable this feature. You can choose if you want open in new window on single and/or archives (i.e. category) pages. I’ve used the Redirect customers to any page on your website after they have successfully added a product to their cart – which works fine – as i want to direct people to a related product as a two step process before they go to the checkout. However, my problem is that the related (2nd) product ‘add to cart’ needs to take the user to the cart! Instead, it reloads the url back as per the redirect settings – creating, in effect, a loop. Is there a way of over-riding the site wide add to cart redirect – so exceptions can be made? As I need users to be able to proceed to checkout? Display Radio Buttons Instead of Drop Box in WooCommerce Variable Product. Create option Do not Show Price if it zero. Is there any options for setting the maximum quantity that can be ordered for single products or categories? I have a particular problem. They require that the user can select multiple courses (not just one as with the standard select dropdown). Can this be done using RADIO BUTTONS and if they select > 1 will it update the quantity in the ADD TO CART? If not do you have another option available?? hey, i’m using booster on my site & “the redirect to any url” is not working. It’s redirecting to same page again & again. Check it out if there is any problem, In the meantime, i’ll try something else. What page do you want users to be redirected to? The plugin can only redirect users to url that is set in the settings. By “same page” do you mean that the website simply reloads instead of moving users to another site?